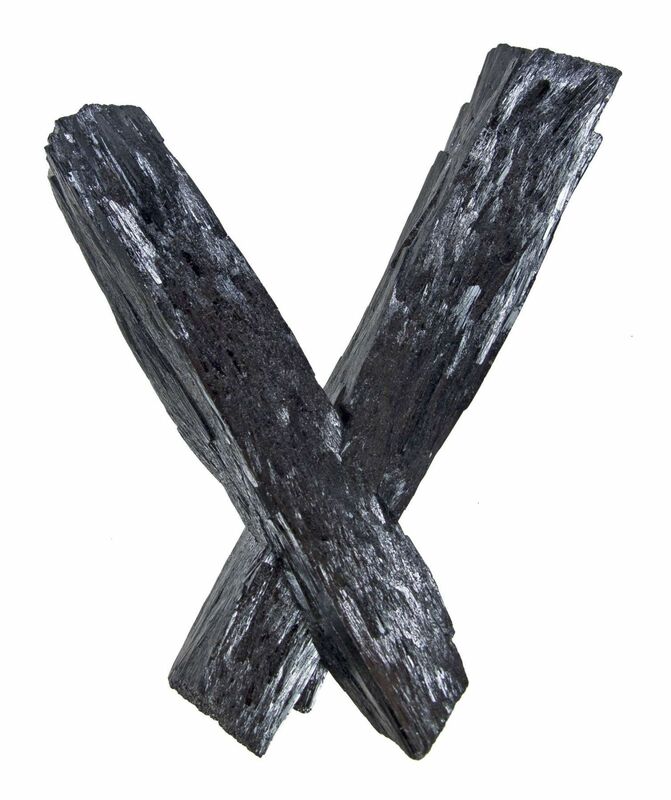 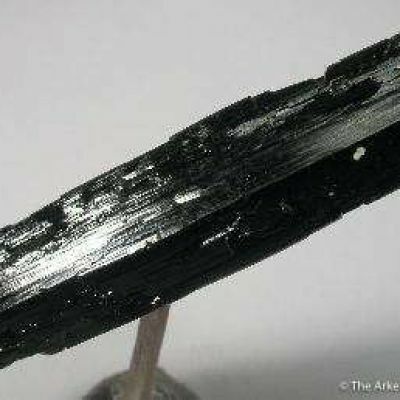 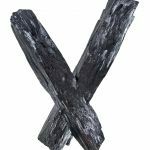 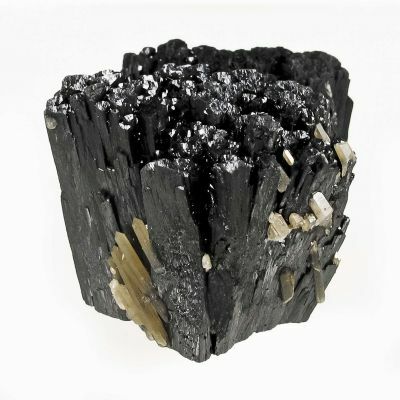 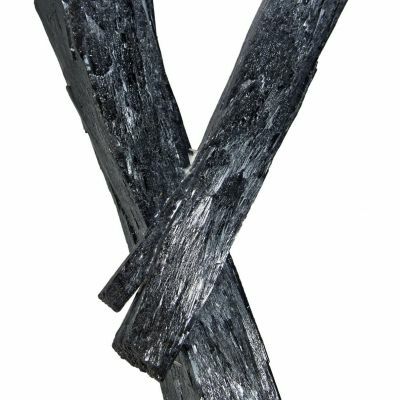 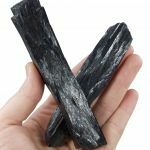 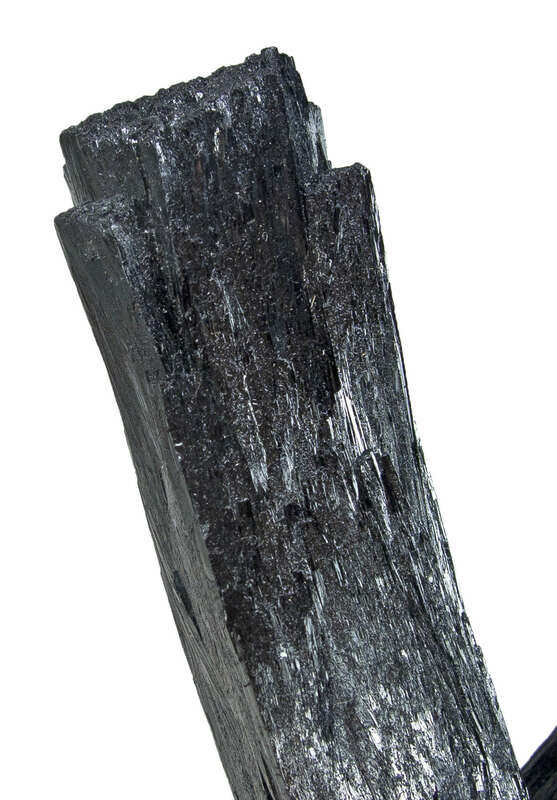 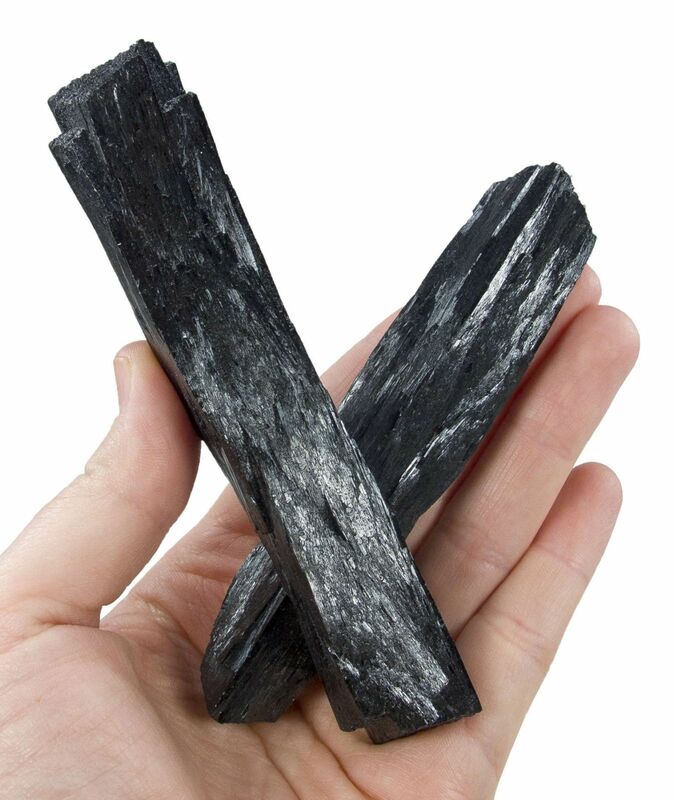 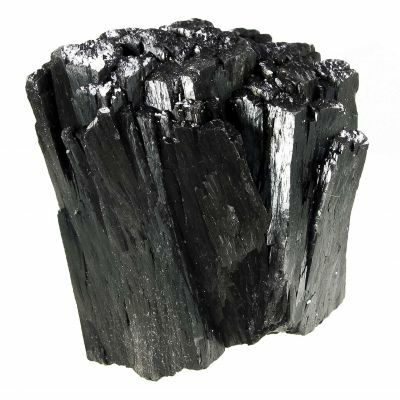 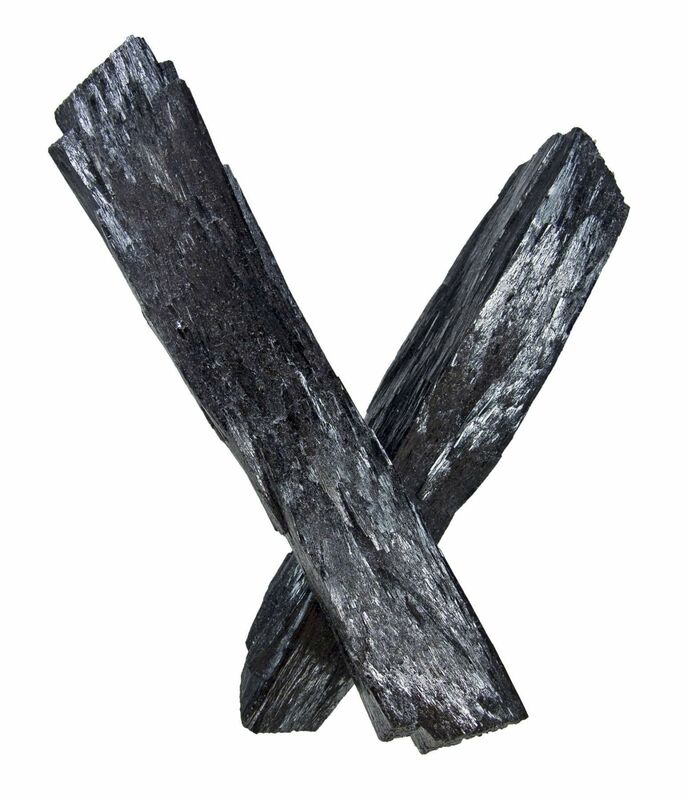 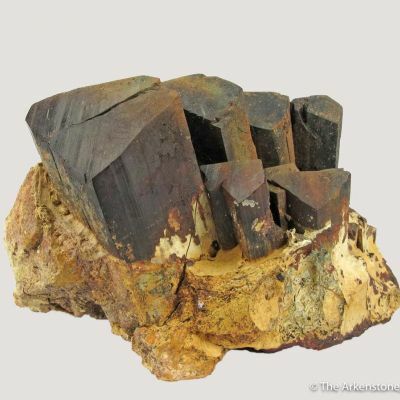 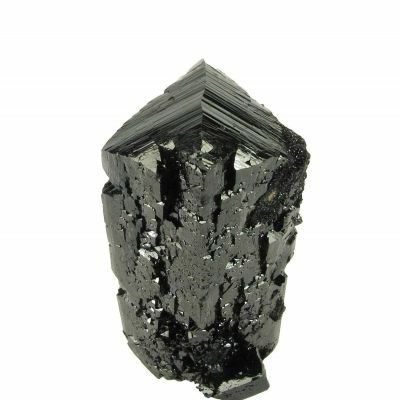 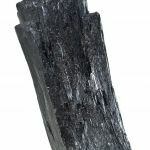 Two doubly-terminated, highly lustrous, jet-black ilvaite crystals, to 11.6 cm in length, have intersected each other at such an angle to form a near perfect "V" shape. 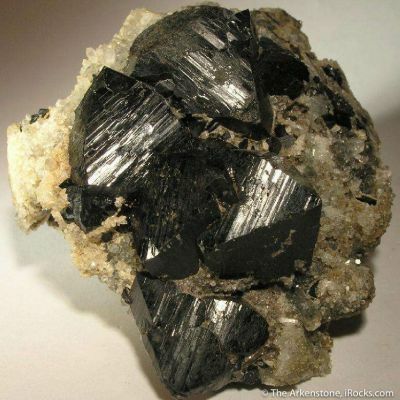 The piece is complete, pristine, a floater all around! 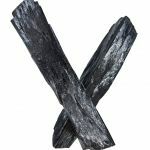 It is one of the few larger examples found in such condition, that I am aware of. 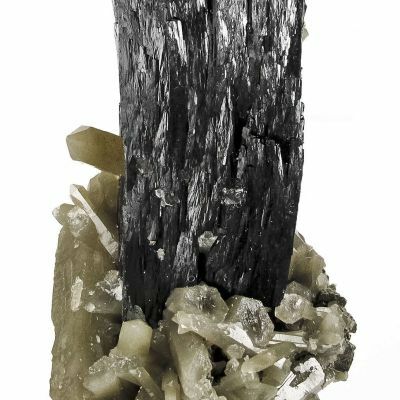 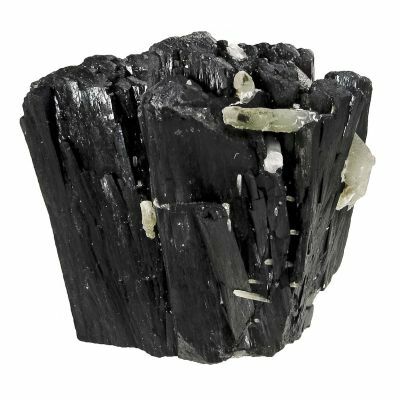 The ilvaite specimens from China are now considered the best in the world by a long shot. 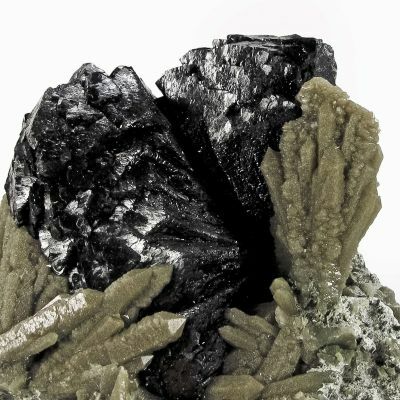 There are many styles that have come from this mine but I think that this "floater pocket" from late 2011 has produced the most elegant examples of any style, from any locality.